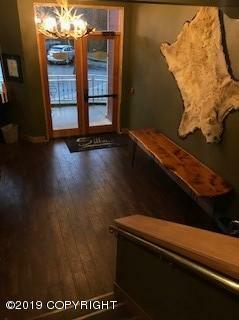 Newly renovated and located in the heart of downtown in Sitka's historic district, the Sitka Hotel & Restaurant has a rustic but elegant feel with modern amenities. The hotel is comprised of 44 spacious rooms, many of which offer an ocean or mountain view, a luxury restaurant, bar & lounge. 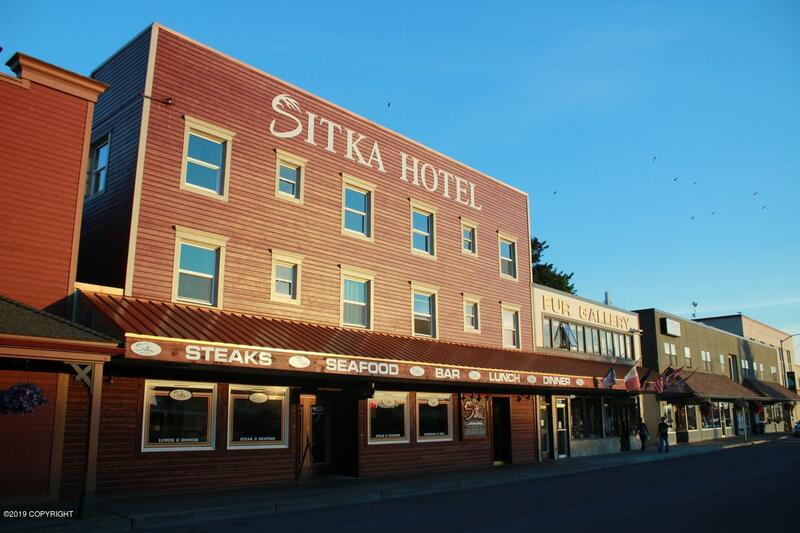 The Sitka Hotel & Restaurant offers guests opulent accommodations in an atmosphere of homespun elegance.No expense was spared in the recent remodel and the building is practically new - up to date insulated interior walls, triple pane windows and new wiring and plumbing. 19 years, of a 20 yr. warranty, left on a new membrane roof. 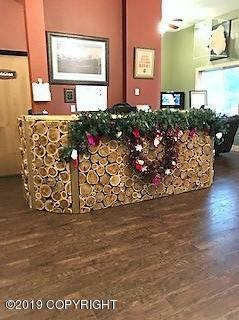 All guest rooms have been completely remodeled with the addition of new furniture and the restaurant & kitchen feature new decor and appliances. Overlooking the Sitka Harbor and Crescent Bay, guests are not far from adventure and relaxation; fishing, kayaking, hiking, and golf " there's something for everyone. Amenities: Free WiFi Kitchenette Mini Fridge Microwave HD TV Premium Cable TV Stove Safe Coffee Maker Free Continental Breakfast Free Cancellations Free Local Phone Calls Seller is willing to owner finance or trade. This hotel property, with its recent and complete renovation and profitable operational history, is in first-rate shape for an owner/operator or investment company.